The politics around Brexit are the biggest risk to Brexit and the government is clearly in a situation where they are trying to deny the complexity of it, according to the head of the UK public servants’ union FDA. MOSCOW (Sputnik) — The UK government is shooting itself in the foot by being in denial about how time-consuming and complicated Brexit planning is, the head of the UK public servants’ union FDA said Wednesday. "The politics around Brexit are the biggest risk to Brexit. The government is clearly in a situation where they are trying to deny the complexity of it," FDA General Secretary Dave Penman told The Guardian newspaper. The First Division Association is a union for the Britain's senior public servants, representing 18,000 senior managers, policy advisers, diplomats and other professionals working across the government and the National Health Service. Penman said he had discussed Prime Minister Theresa May’s preparations to trigger the formal exit from the European Union with many senior British officials. He said ministers did not have courage to make hard choices about priorities, but resources were too scarce to stick to all of them. "The civil service is either going to have to be given more resources to deal with Brexit and its usual work or it will have to change its priorities. And government doesn’t want to admit to either," he was quoted as saying by the newspaper. 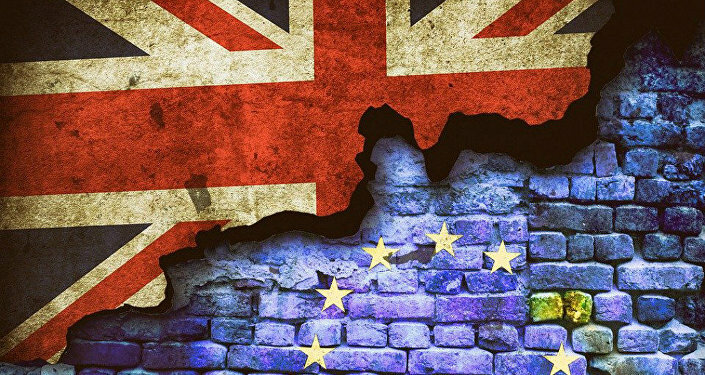 In June, the United Kingdom voted in a referendum to leave the European Union. Soon after the referendum, May said the country would trigger the Article 50 of the EU Lisbon Treaty by the end of March 2017, thus beginning the withdrawal negotiations.